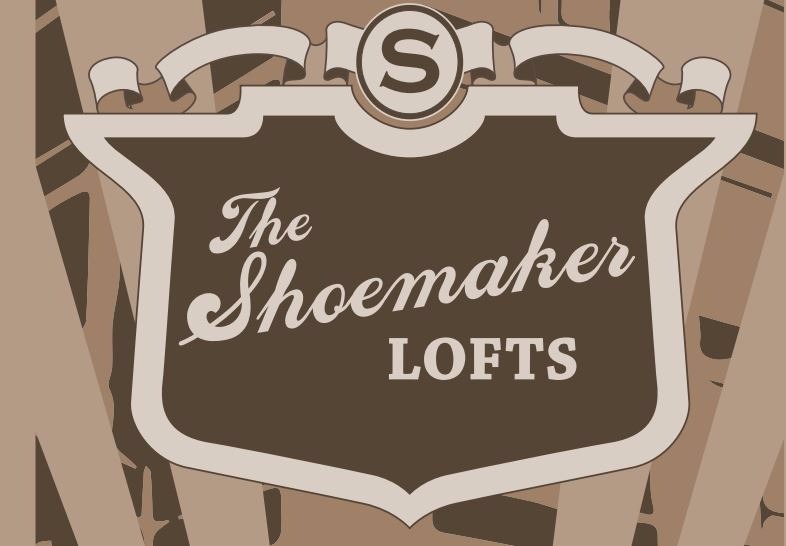 We are The Shoemaker Lofts, a condominium association with 175 units (soon to be 184 units) located on the corner of Belmont and Pulaski in Chicago's Avondale neighborhood. Our building was the former original Florsheim shoe factory, which was given landmark status on March 29th, 2006 when it was converted to residential loft condominiums. We are minutes away from the CTA Belmont Blue, I-90/94, the METRA Milwaukee District North Line (MD-N), and the METRA Union Pacific Northwest Line (UP-NW).